Have you dealt with troublesome ice dams? We know just how to get rid of them for good. All of your snow and ice removal needs. 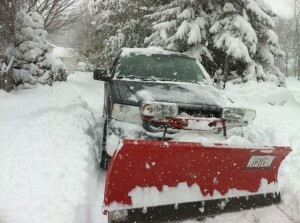 Family Tree and Home offers Commercial and Residential Snow Removal. We are fully insured and offer 24/7 Emergency Removal.